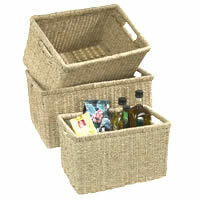 Small shallow wicker basket with integral handles. 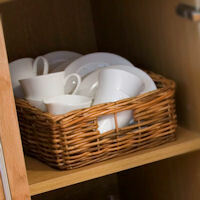 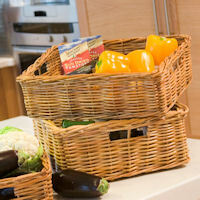 This quality basket can be used for many tasks in every location from the kitchen to the living room. 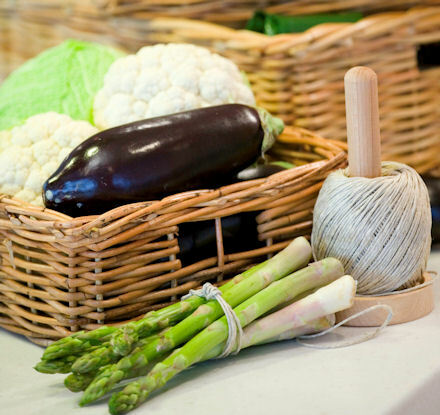 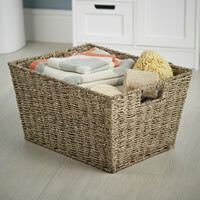 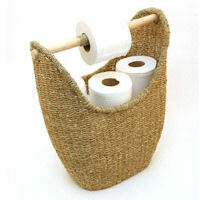 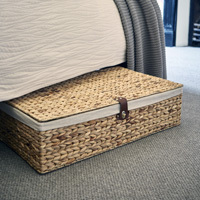 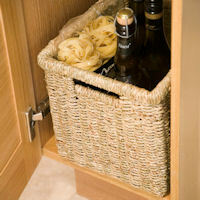 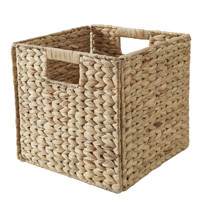 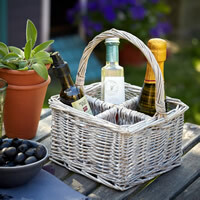 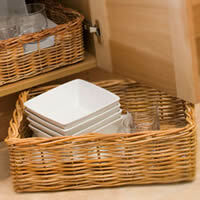 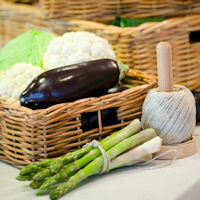 Whether storing vegetables or linen, this basket adds a touch of traditional elegance to a room.